Photo gallery of the conference is available here, please come in and recall the memorable moments. UNSAT2018 is currently calling for exhibitions. Please contact the conference secretariat for information. 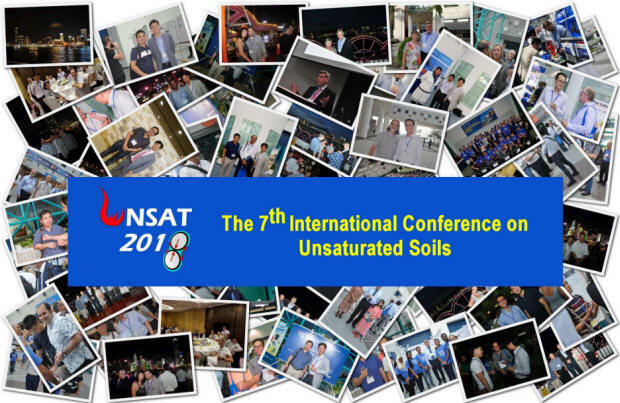 On behalf of TC106 and Hong Kong Geotechnical Society, the HKUST is pleased to invite you to attend the 7th International Conference on Unsaturated Soils (UNSAT2018) in August 2018. This conference will provide an excellent opportunity for worldwide academics, engineers, scientists and government officials to exchange the latest developments in the research and application of unsaturated soil mechanics. We are delighted to announce that UNSAT2018 will collaborate with TC215 – Environmental Geotechnics, TC206 – Interactive Geotechnical Design and TC308 – Energy Geotechnics for organizing mini-symposia or workshops. 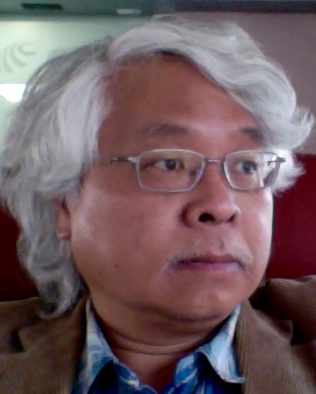 The 2nd Blight Lecture will be delivered by Professor Delwyn Fredlund at UNSAT2018. UPC, Spain Yunmin Chen, Zhejiang Uni.